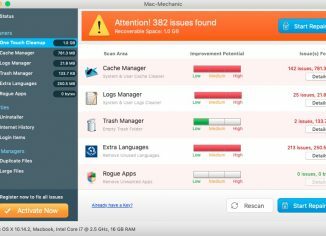 Mac Mechanic scam removal (Mac OS X). 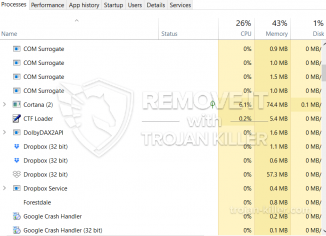 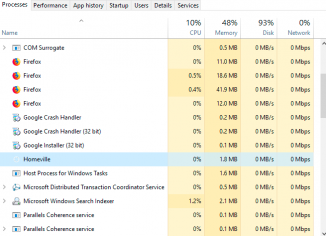 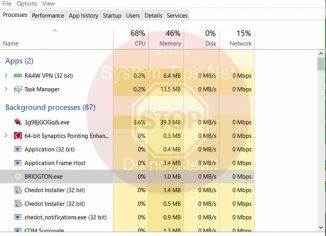 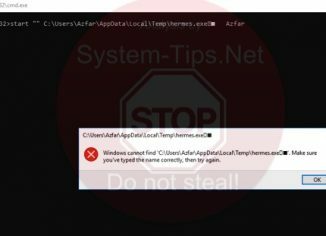 Forestdale.exe malicious process (removal tool). 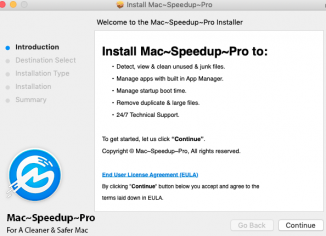 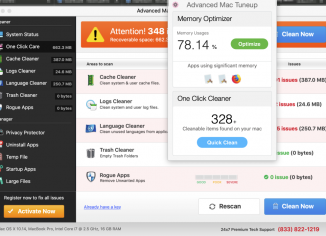 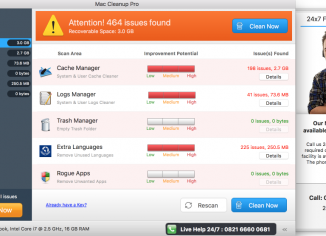 Mac Cleanup Pro Virus – How to Remove?